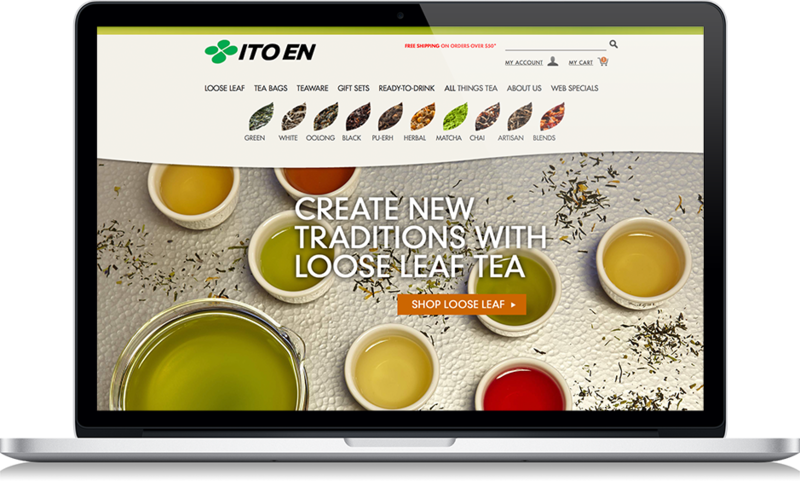 When Ito En decided to break into the US market in the early 2000’s, they opted to create more “American-friendly” brands such as Teas’ Tea. 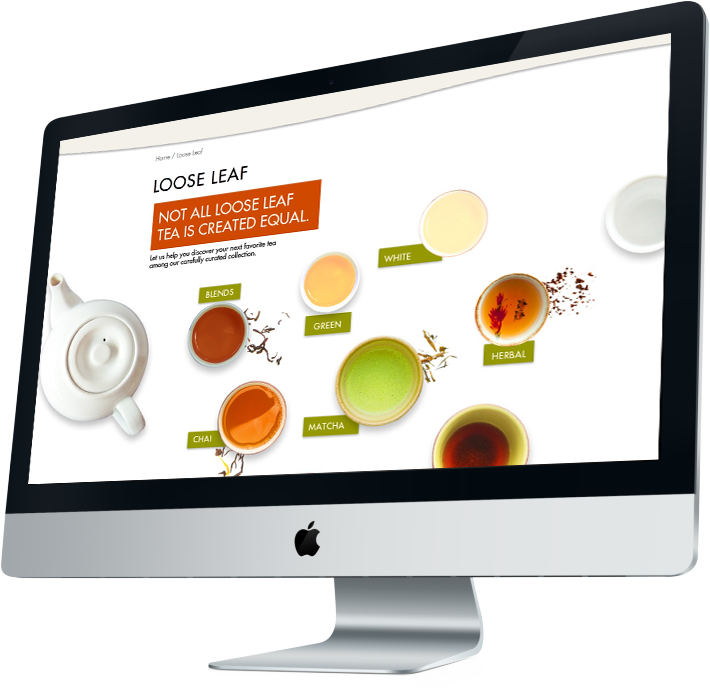 About ten years later, realizing their was a market for a Japanese company as tea increased in popularity, they wanted to create a holistic website to not only feature their Americanized brands, but also to introduce the brand Ito En as a premium source of loose leaf tea to a new consumer. 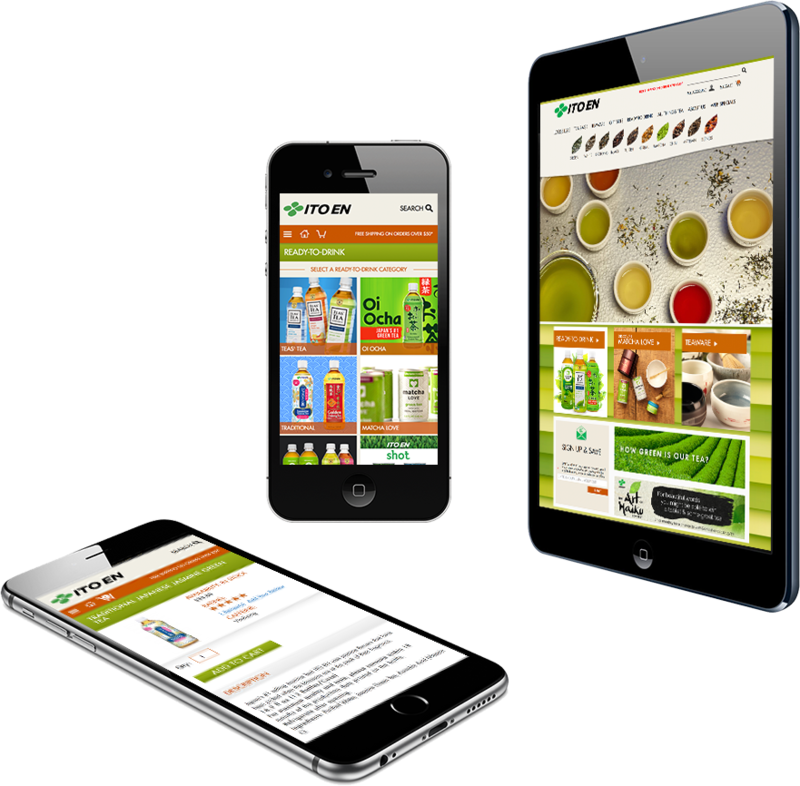 The site had to be educational without being overwhelming and develop a brand identity for the parent brand. Sit back, relax, and immerse yourself in the calm that is TEA.